Injured in a Coal Mining Accident? Injured coal miners throughout West Virginia have depended on the experienced legal representation of Angotti & Straface Attorneys at Law L.C. since 1952. Coal mining remains one of the most dangerous professions in the world, yet many of the injuries and deaths that occur in this industry are preventable. Despite numerous regulations designed to make mines a safe work environment, some coal mining companies prefer to focus on production at the cost of the health and lives of employees. Our law firm is dedicated to representing the best interests of our injured clients throughout West Virginia by aggressively fighting to recover damages for medical expenses, lost wages, and all of the additional compensation that you are entitled to receive. If you have been injured in a coal mining accident or have lost a loved one in a mining disaster, contact our law firm as soon as possible. All coal mines operating in the state of West Virginia have a legal duty to comply with all applicable laws and safety regulations. 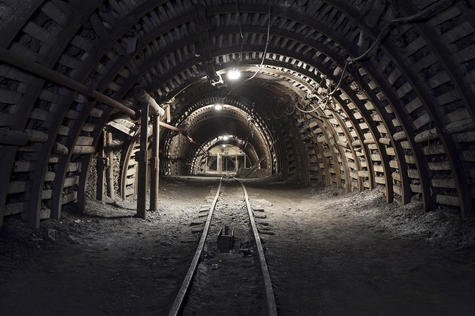 The coal mine accident legal team of Angotti & Straface have extensive knowledge of the Federal Mine Safety and Health Act of 1977, the MINER Act of 2006, and other applicable state and federal laws and regulations that coal mining companies are required to follow. You can rely on our experience and dedication to aggressively protect your rights and secure the maximum compensation allowed by law for your injuries or the wrongful death of your loved one. Call to schedule your free initial consultation to discuss your case: (304) 292-4381. Our law firm represents clients in Morgantown, Huntington, Charleston, Parkersburg, Wheeling, and throughout West Virginia.